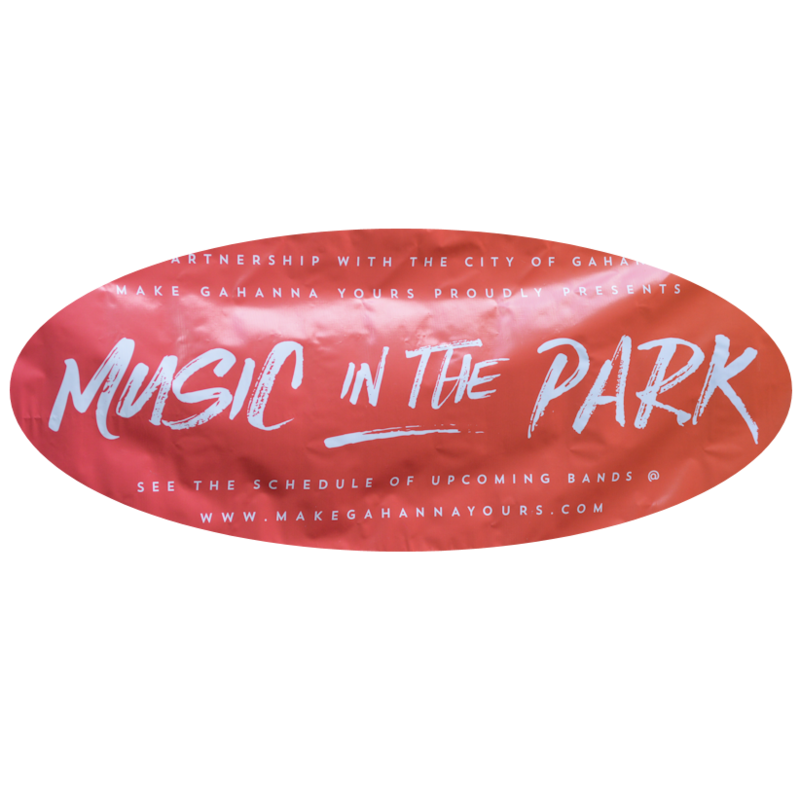 HELP SUPPORT MUSIC IN THE PARK! 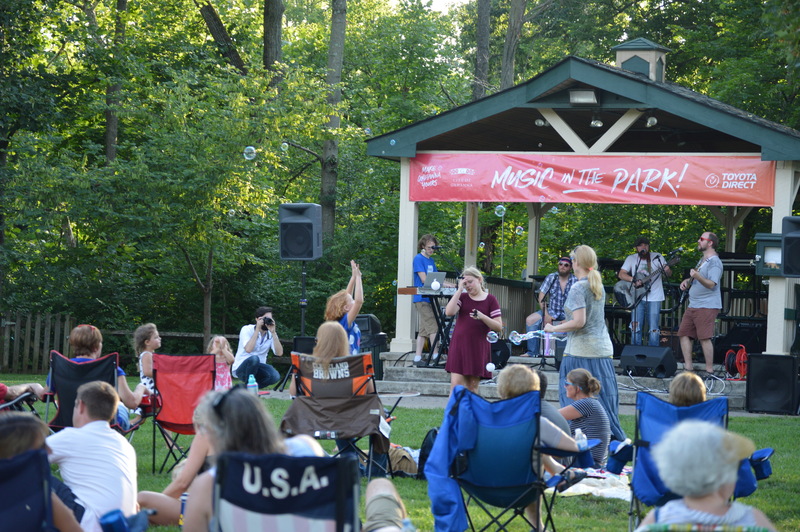 Music In The Park is a community tradition held at Friendship Park on select Thursday evenings in the summer. We want to continue this tradition and could use your help. Please consider donating. The 2019 schedule will be out soon.